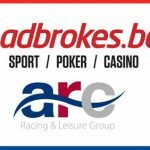 UK-listed bookmaker Ladbrokes has appointed an interim examiner to oversee a restructuring of its money-losing Irish operations. 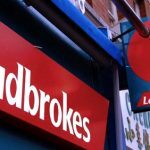 On Tuesday, Ladbrokes announced that it had successfully applied to the High Court of Dublin to provide its Irish operations with protection from creditors “with a view to allowing the company to trade as a sustainable business going forward.” Ladbrokes estimates the process of putting together “a Scheme of Arrangement” with creditors will take up to 100 days. Deloitte restructuring specialist Ken Fennell has been appointed as examiner. Lads says it has endured “several years of declining profits” at its Irish operations, including a €5m loss in 2014 after revenue fell 11%. The company claims it needs to restructure “to create a sustainable competitive business which is currently held back due to real estate legacy issues.” Many of Lads’ Irish betting shop leases were reportedly inked before the country’s overheated property market crashed in 2009. Lads insists it will be “business as usual” at its Irish operations and customers will not be affected. 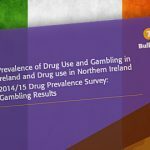 The process will have “no impact” on Lads digital or telephone wagering business. However, some of the 840 individuals who currently work in Lads’ Irish division will likely face redundancy as a result of the restructuring. 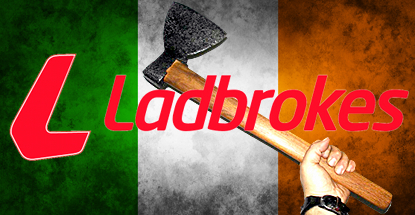 Ladbrokes operates 196 betting shops in Ireland. 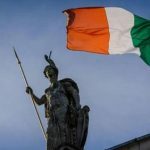 The Financial Times quoted a source saying around 60 Irish shops could be closed as a result of the restructuring, with around 250 employees likely to face the axe. 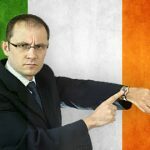 Recently installed Lads CEO Jim Mullen said the Irish business had “lost its competitive edge” and “cannot be supported by the Ladbrokes Board without radical change.” Mullen insisted that Tuesday’s action was “in the best long term interests” of both the Irish operation and the parent firm. 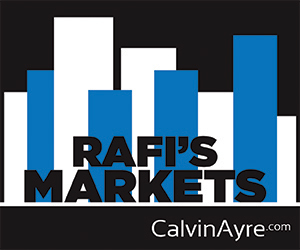 Expect more details after Lads issues its Q1 results on Wednesday.